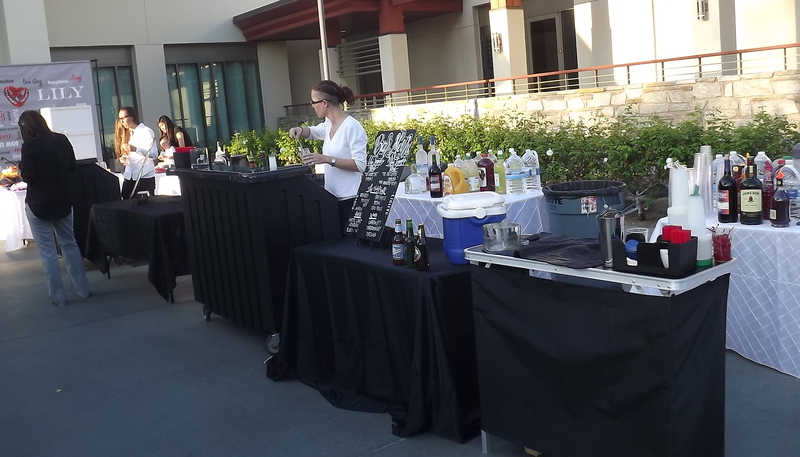 Yesterday Shaken Not Stirred returned to the Diamond Bar Center for the largest wedding they have done to date. We had three bartenders and three bars to service 350 people. I always allow myself one hour set up time, but I arrived two hours early, because this kind of event requires a lot of preparation. I was very nervous when I first arrived that something was going to go wrong, and that is why arriving early is so important, because it gives you time to fix any potential problems. The Diamond Bar Center has two portable bars and we used those, plus I set up my portable bar. We had approximately 400 pounds of ice and that seemed to be just enough on a 95 degree day. When we looked at the liquor stock and cups we were panicking that it wouldn’t be enough. Well, it was pretty hard drinking crowd and it ended up being just enough. We ran completely out of everything but wine, one half hour before we were supposed to stop serving. I had me two best girls, Mia and Kelley working with me and they did a stellar job. 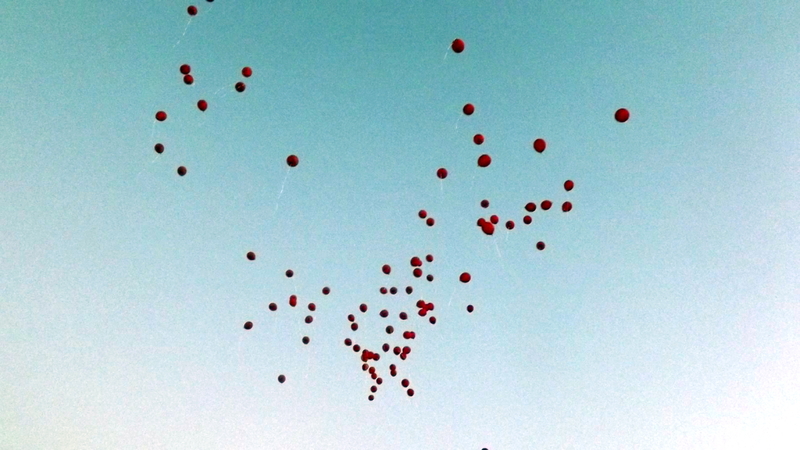 I was very proud how we all came together and pulled this massive event off. I was thinking when I arrived I don’t want to do any more events this big, but I have since changed my mind about that. It was a great experience. 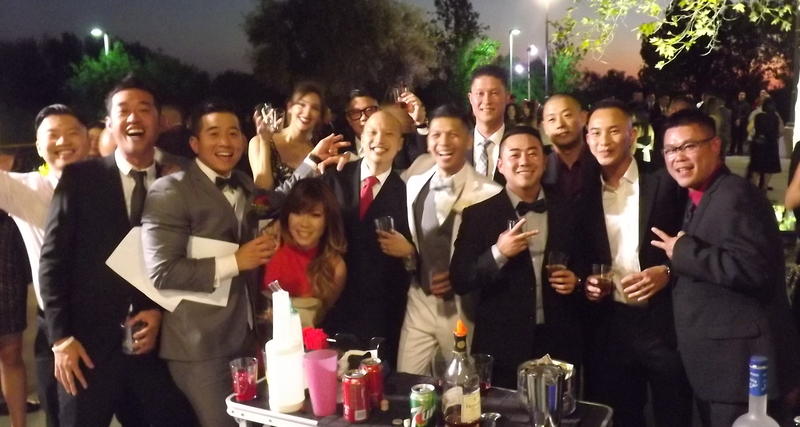 This Saturday I will be bartending a wedding party in Culver City and will be taking another bartender and two cocktail servers with me. Then on Sunday, I will stay in the San Fernando Valley and bartend a baptism party in Tarzana. Later this month, I will return to Coachella to bartend a wedding, and then have another wedding to bartend in Northridge on Halloween night. I still have the Friday before Halloween available if anyone wants to do a Halloween party on that night.